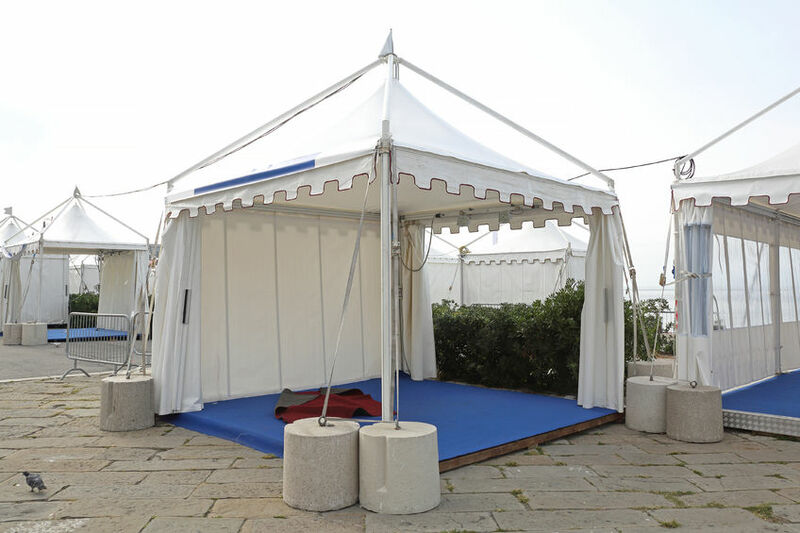 Renting a tent for your next big event in the Tampa Bay area? Adding Tent Pole Covers are always a smart move for safety purposes. Give us a call for more information & pricing!